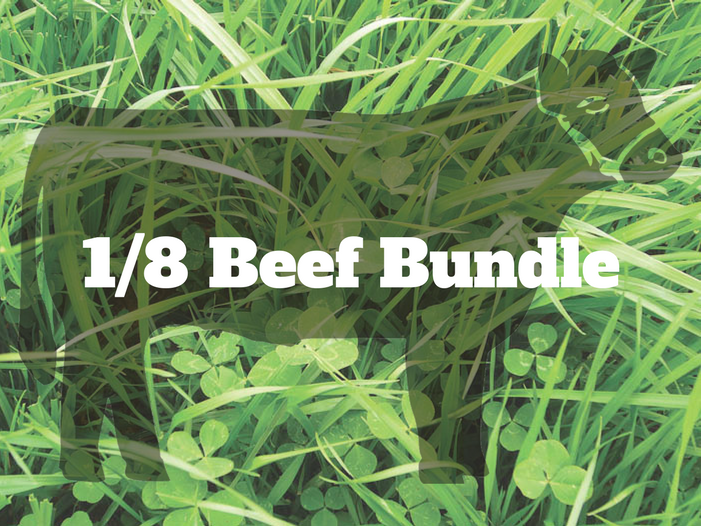 Our 1/8 beef bundle is being offered to those who want an economical bundle without taking up too much freezer space. 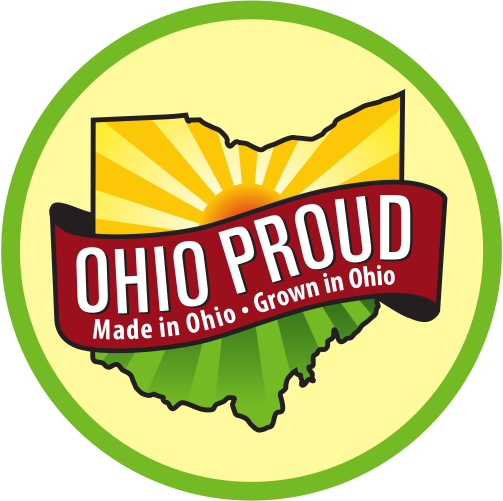 You will still get to enjoy the variety of cuts that are offered in the larger quarter, half, and whole beef bundles. If you were unable to find a friend or family member to share one of our larger bundles with, then the 1/8 beef bundle is perfect for you. WHAT'S INCLUDED IN THE 1/8 BEEF BUNDLE? 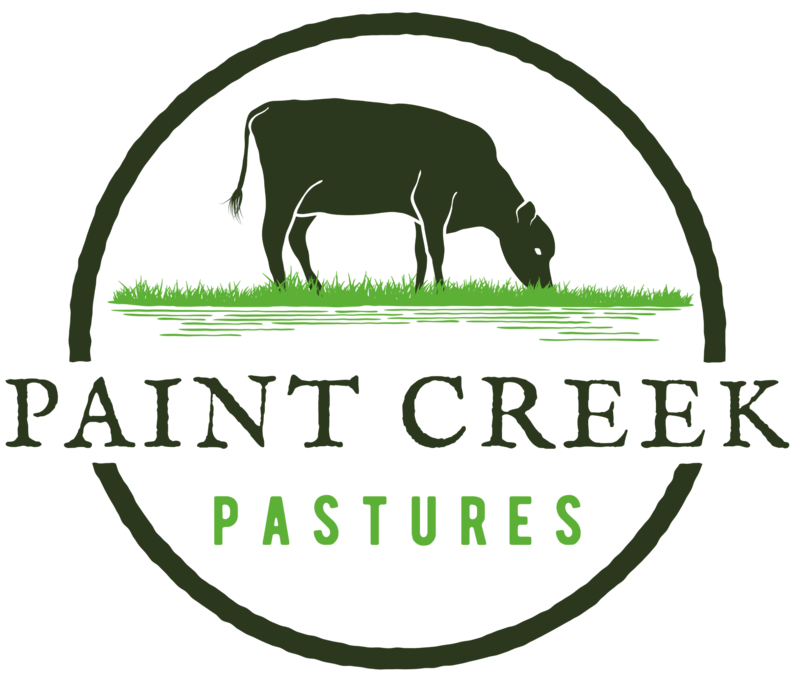 WHAT'S THE COST SAVINGS OF PURCHASING THE 1/8 BEEF BUNDLE OVER RETAIL? You'll save approximately $45 over retail. HOW MUCH FREEZER SPACE IS REQUIRED FOR THE 1/8 BEEF BUNDLE? Approximately 2 cubic feet.